A Beautiful Smile Never Goes Out of Style. Your Smile is an expression of who you are, so if you’re one the millions of American who are unhappy and self-conscious with your smile and want to improve it, but you are worried about the time and the price of traditional braces, consider Six Month Smiles to get the beautiful, straight smile you’ll be proud to show off in an effective and discreet way. 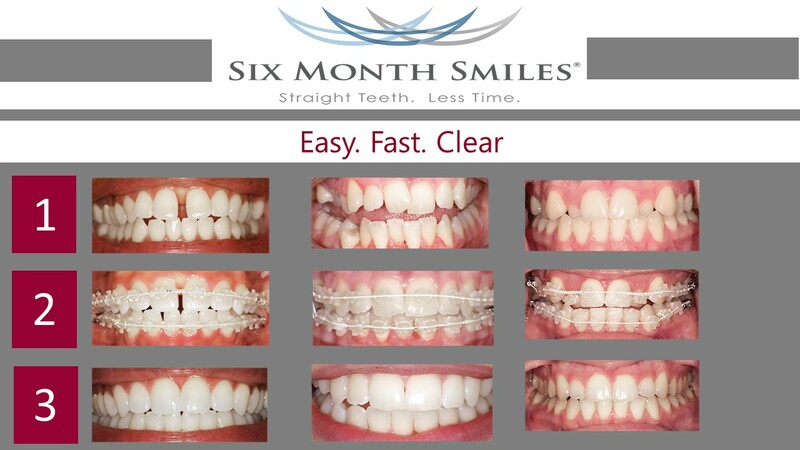 Six Month Smiles takes a modern approach to traditional orthodontic treatment by using the tried and true technology of braces with a cosmetic twist to fit your lifestyle. 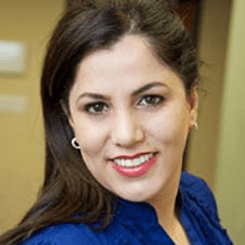 To ask Dr. Horiyat if Six Month Smiles is right for you, call (949) 364-9600 or in Mission Viejo. 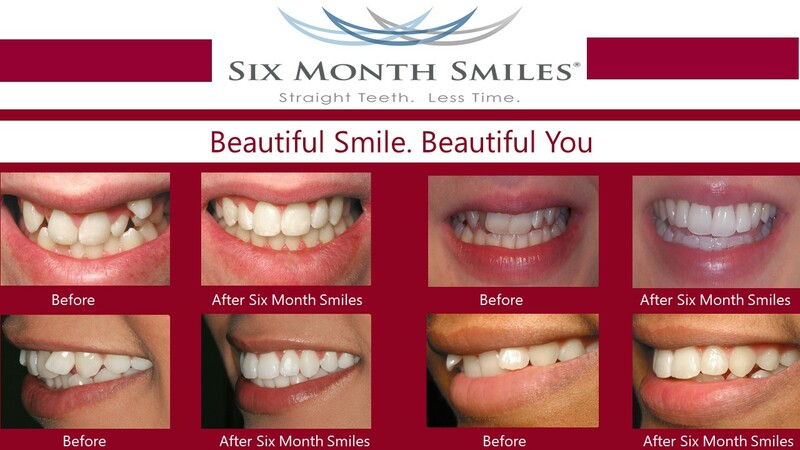 Who Is a Candidate for Six Month Smiles®? If you are 15 years ago with crooked or spaced teeth, and not looking for a major bite alteration, Six Month Smile could be the perfect solution. 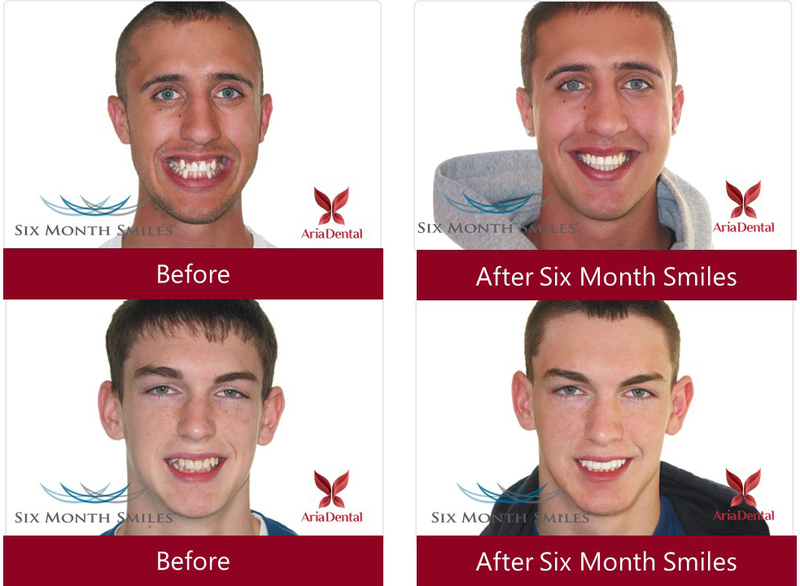 Most adults are candidates, but Dr. Horiyat can help you to decide if Six Month Smile is ideal for your specific needs. 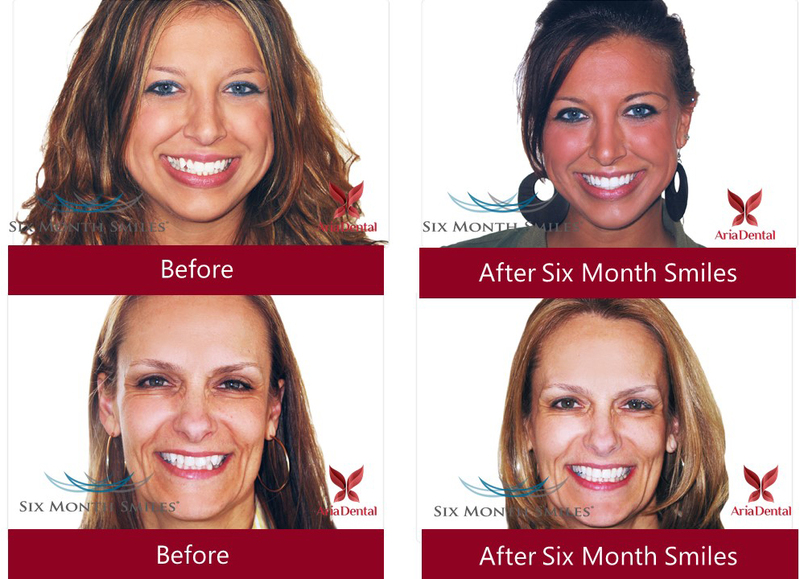 What Makes Six Month Smile® So Innovative? Six Month Smile isn’t just a faster way to straighten your teeth; it’s a smarter innovative approach to straighten your teeth. 6-month braces are clearly invisible. Wires are usually tooth-colored and small. Cost is usually less than traditional braces. Low pressure and short overall orthodontic treatment times increase comfort, safety, and hygiene. Are Six Month Smile® Braces Comfortable? Six Month Smiles Lucid-Lok® clear brackets and Chameleon™ tooth-colored wires are barely visible, so you can feel free to smile with confidence while your teeth are being straightened. Plus, the average treatment time is only six months!